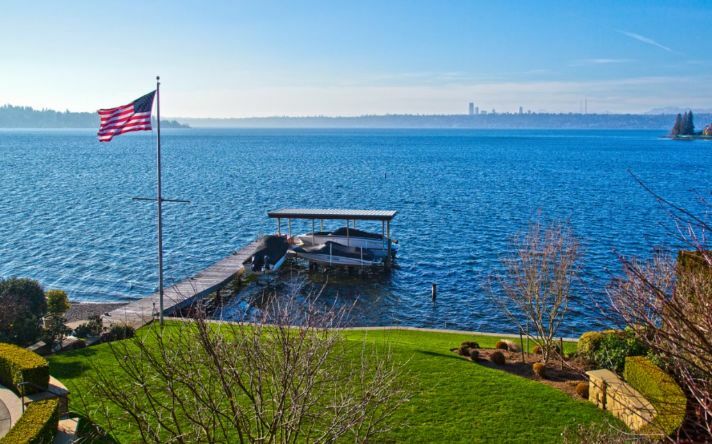 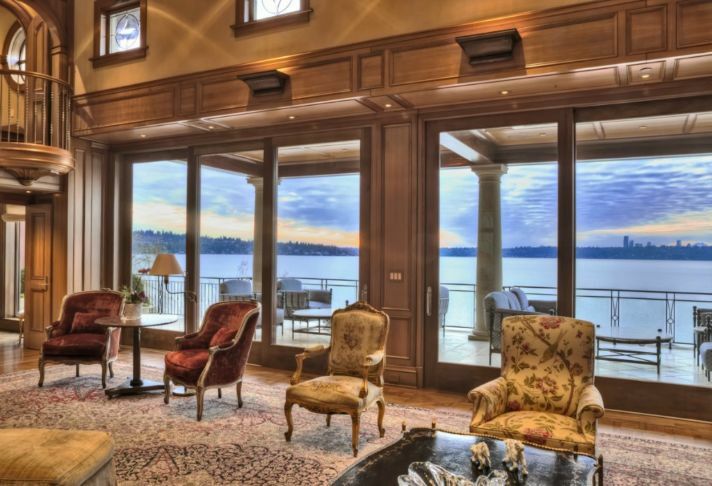 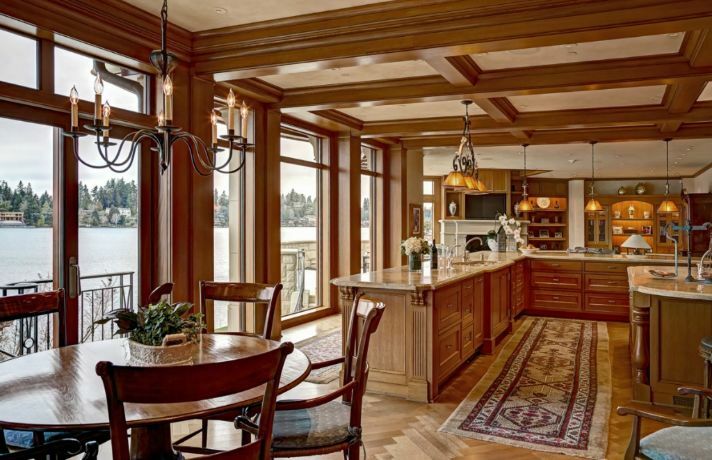 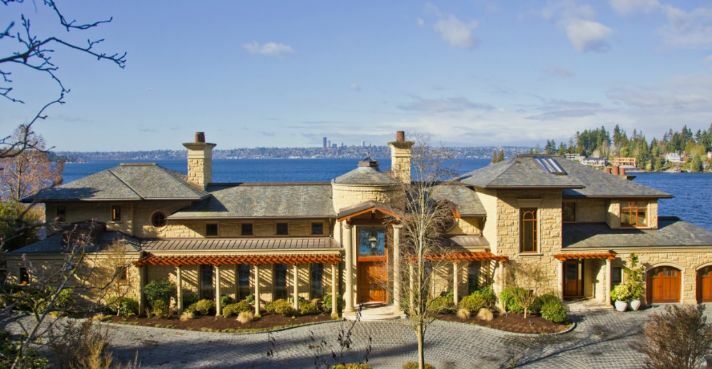 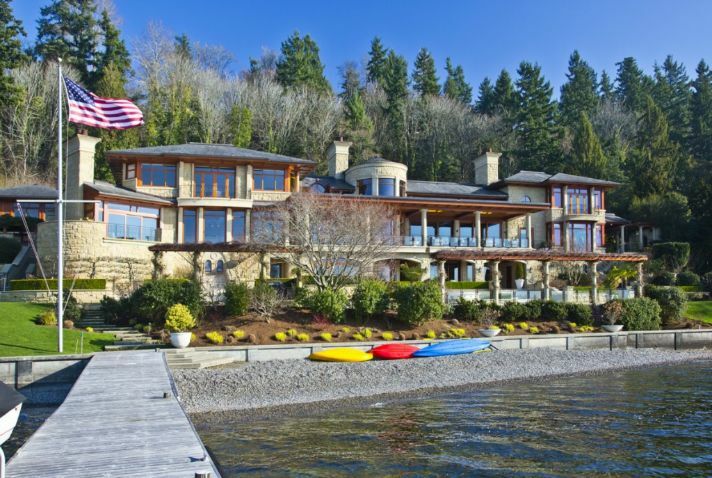 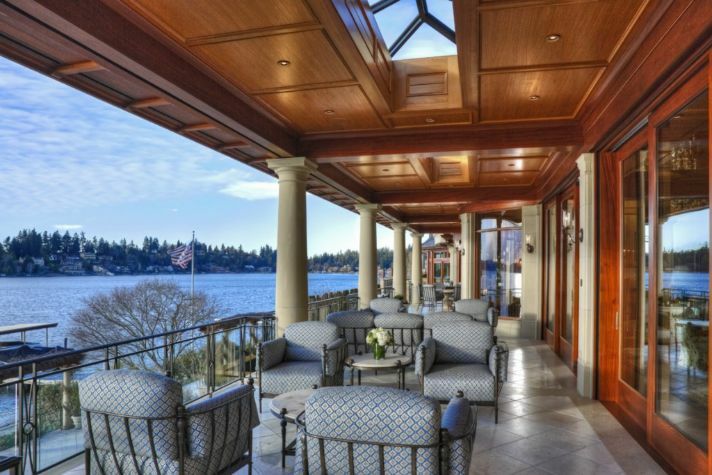 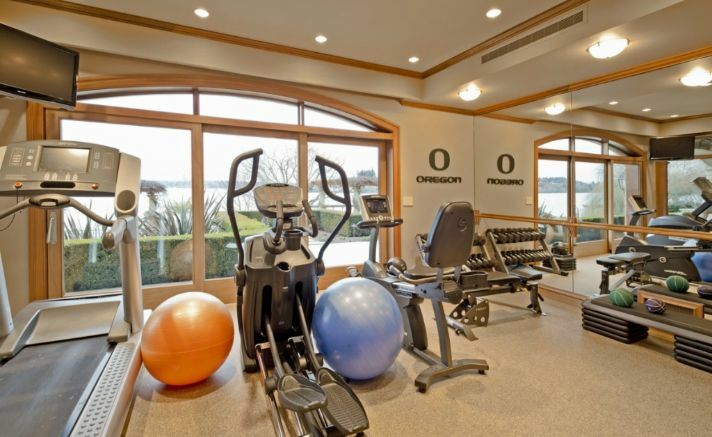 When you’ve got 2.2 acres of land facing Lake Washington, the Seattle skyline and the Olympic Mountains, you’d better put a spectacular structure on that property. 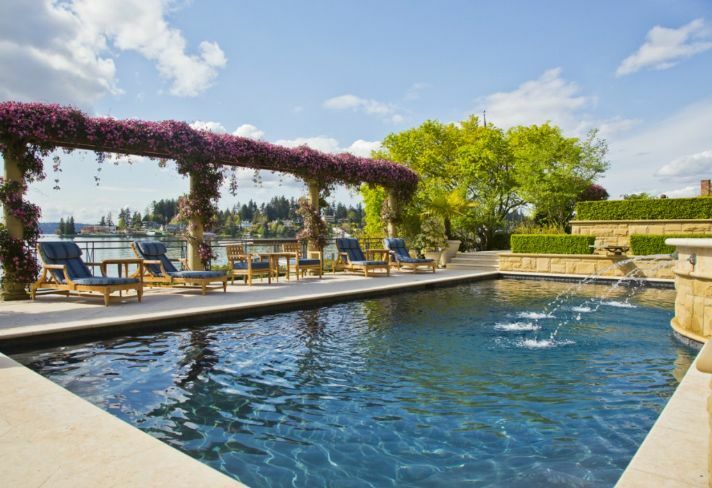 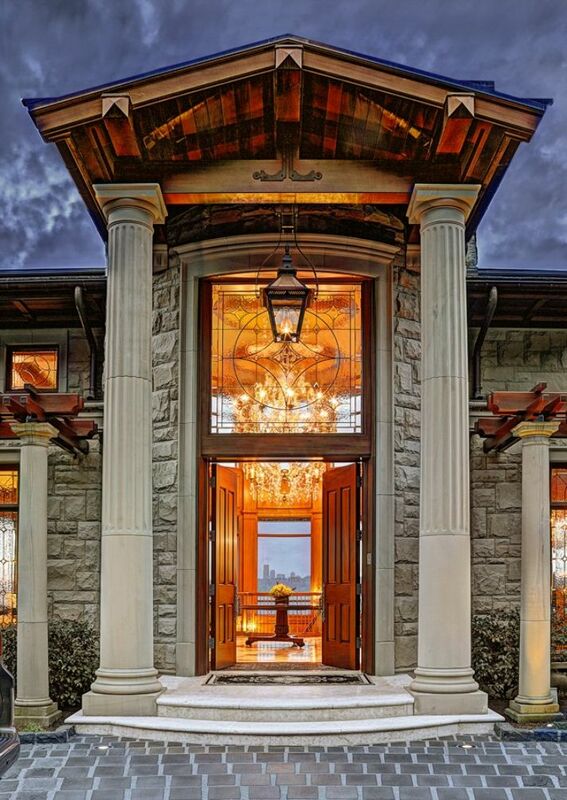 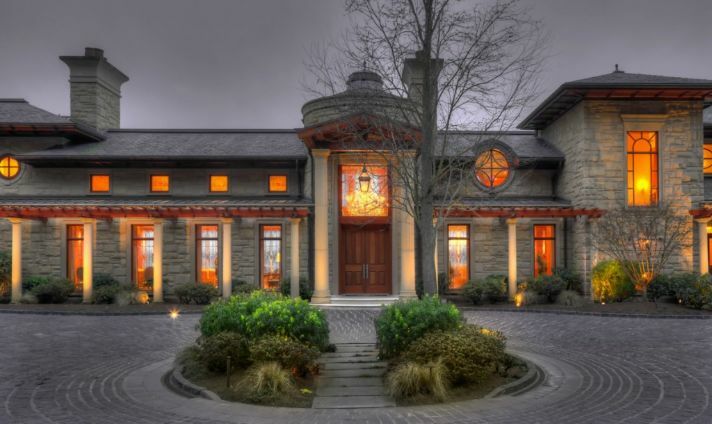 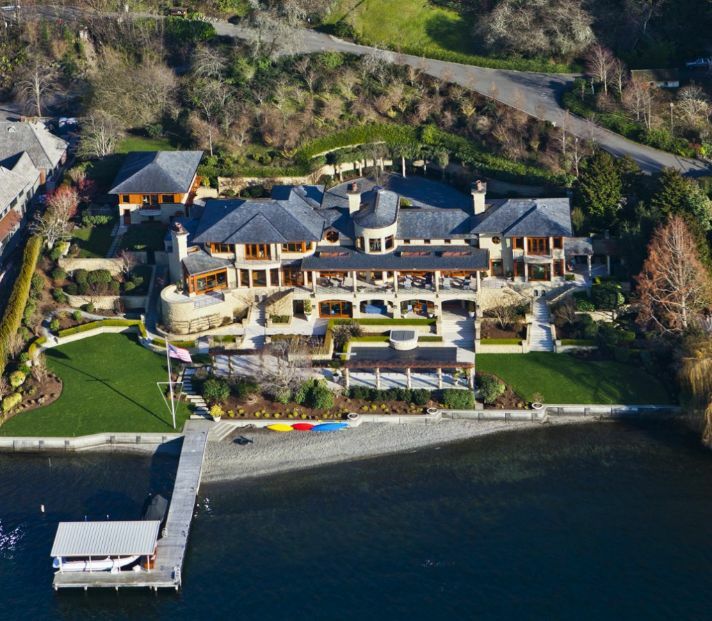 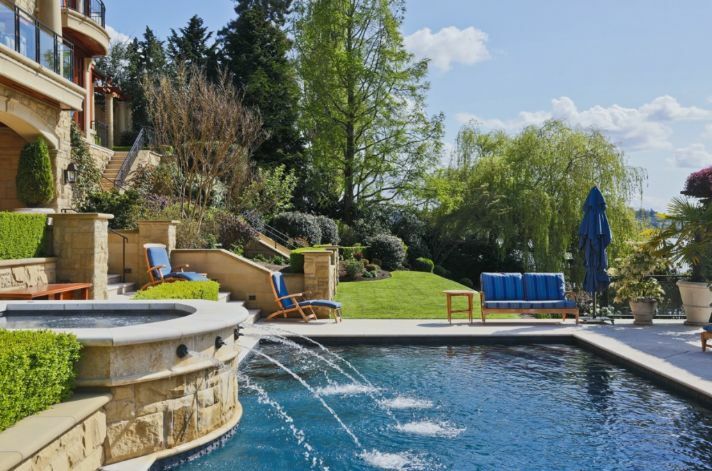 It’s safe to say that the estate known as Bellalago, located in Bellevue, Washington, and on the market for $32.8 million (listed by Windermere), fits the bill. 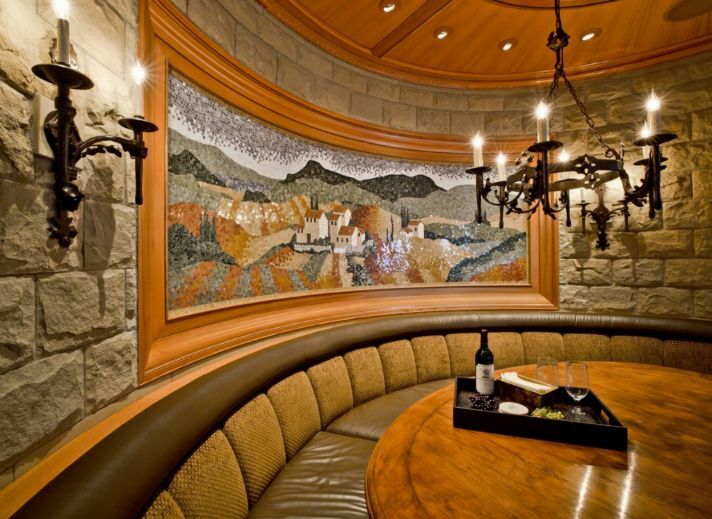 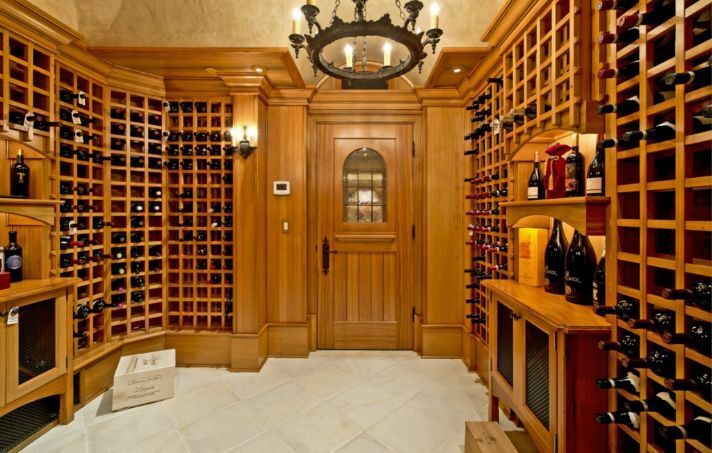 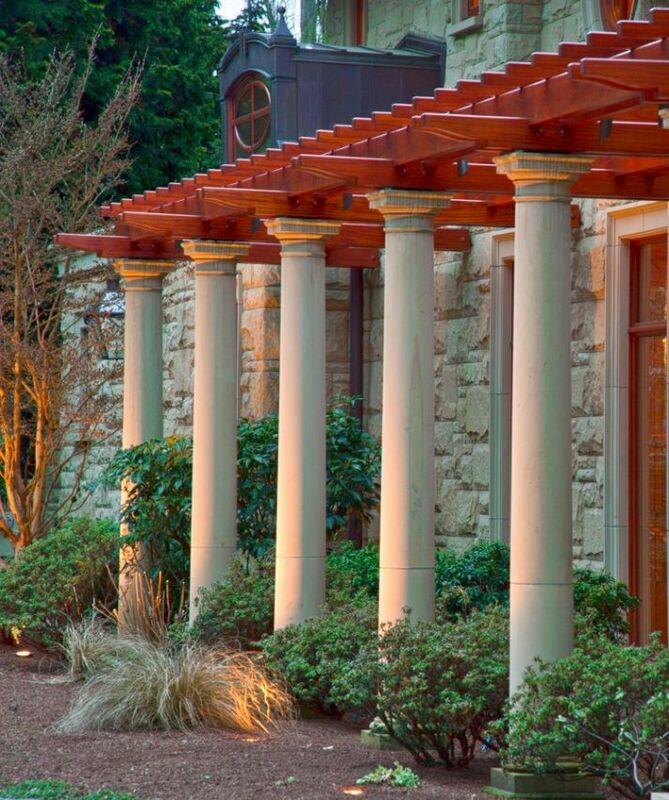 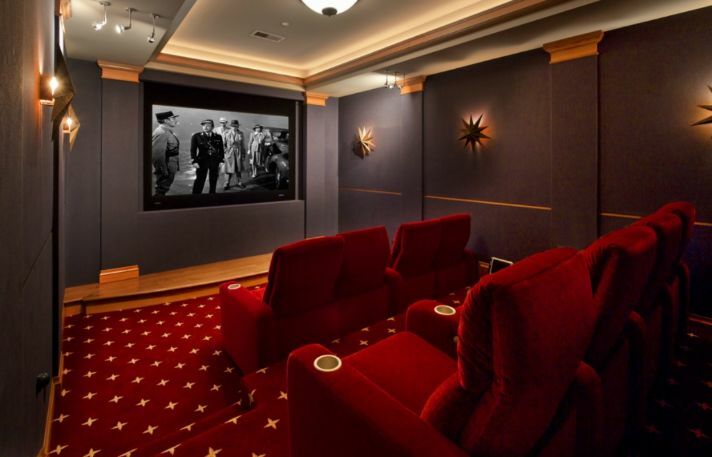 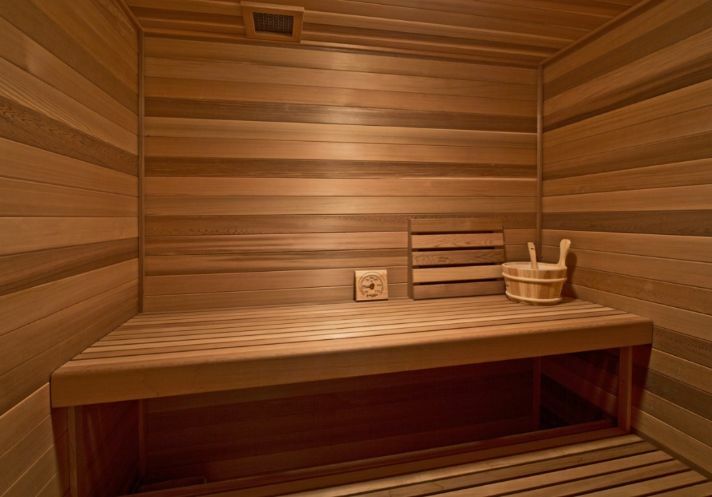 Besides such niceties as a movie theater and sauna, the patio and wine cellar have to be seen to be believed. 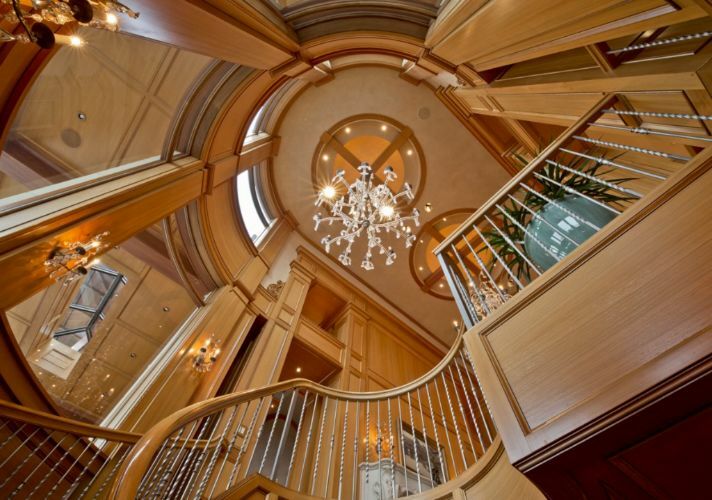 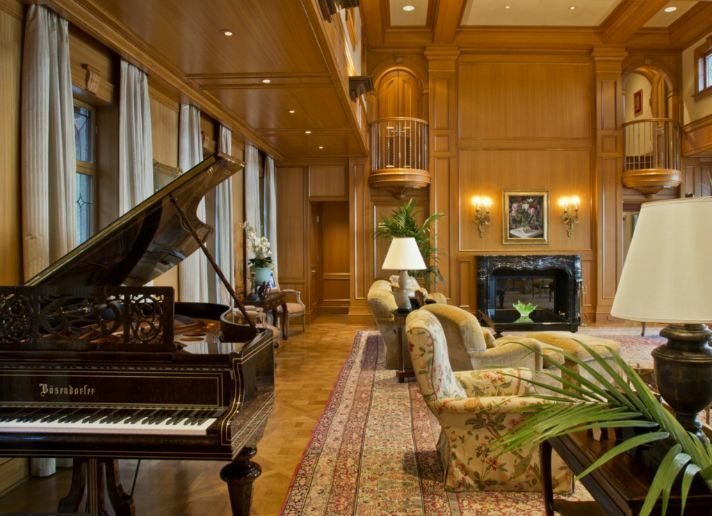 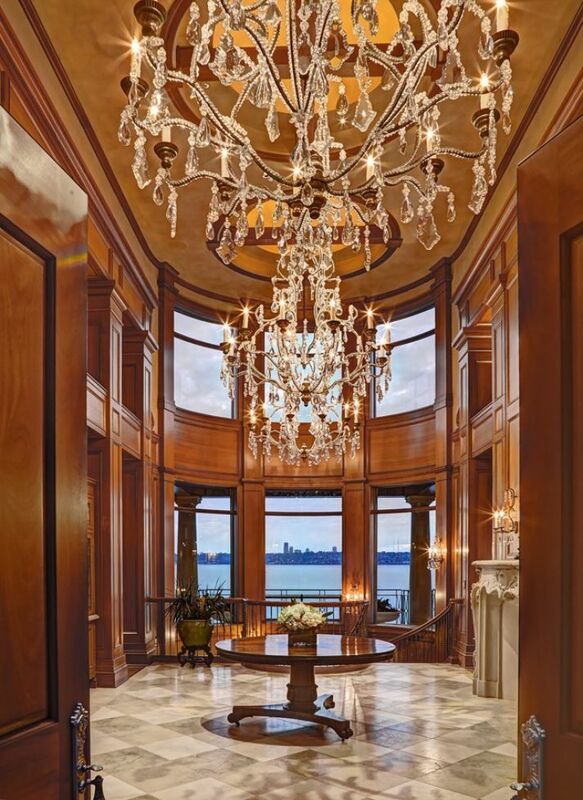 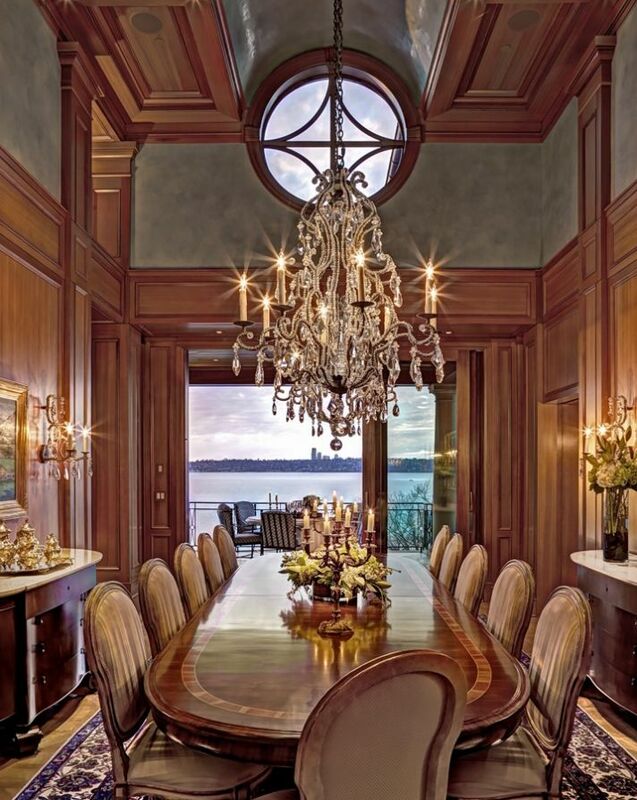 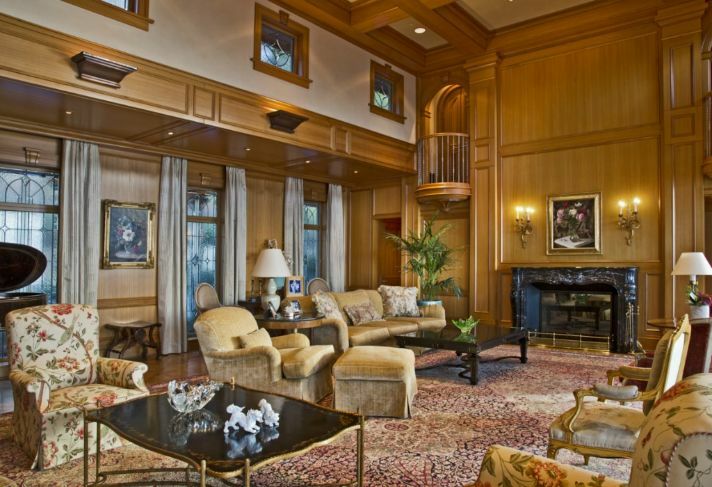 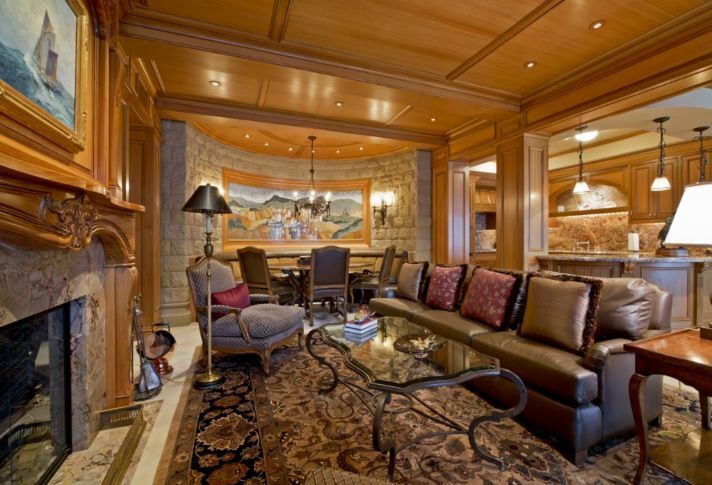 Have a luxury listing you’d like us to feature? 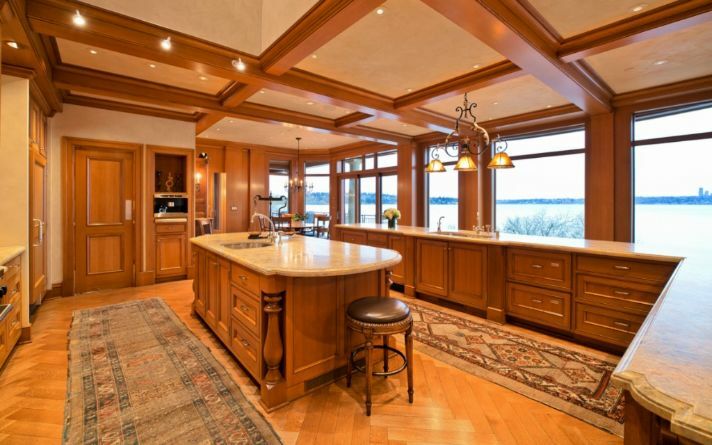 Email amber@inman.com.